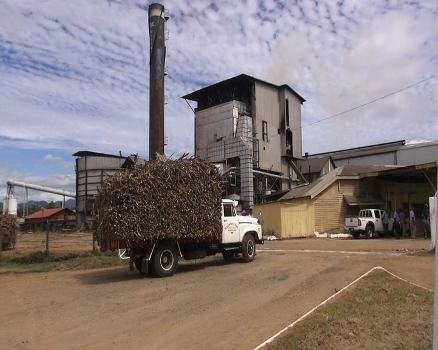 A worker is believed to have suffered extensive burns at the Rarawai Mill in Ba late yesterday. FBC News received reports that the employee was working in the mill when the incident occurred. 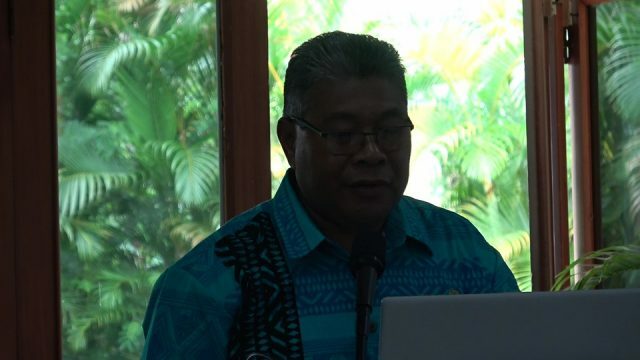 Police have confirmed that the incident has been reported to the Ba Police station. 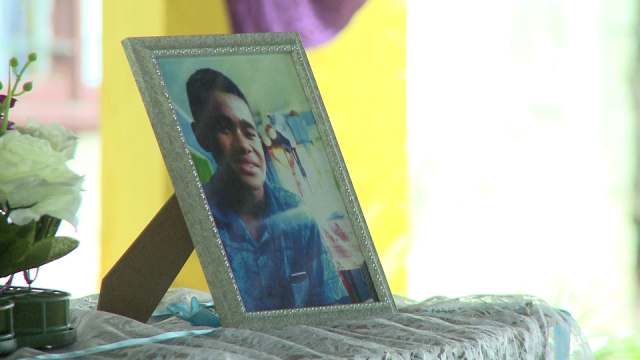 He was rushed to the Lautoka hospital immediately. The severity of the injuries to the mill worker is unknown at this stage. 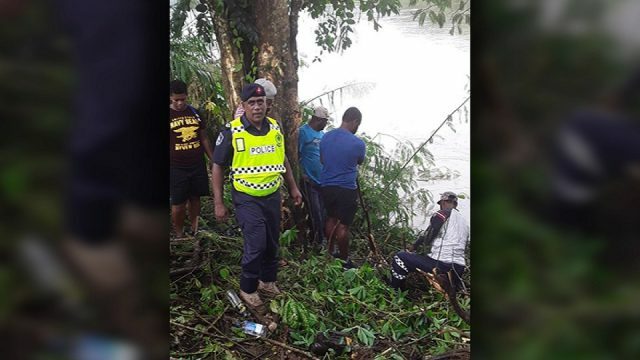 This incident comes after another Rarawai mill worker – Keni Seniloli died last week after an accident in which he became entangled in a conveyor transporting bagasse. 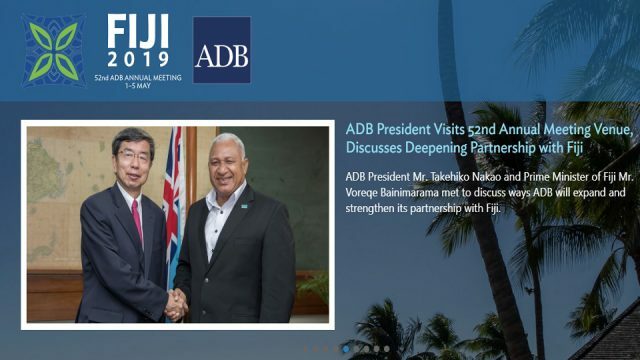 Repeated calls to Fiji Sugar Corporation Executive Chair Abdul Khan remain unanswered.